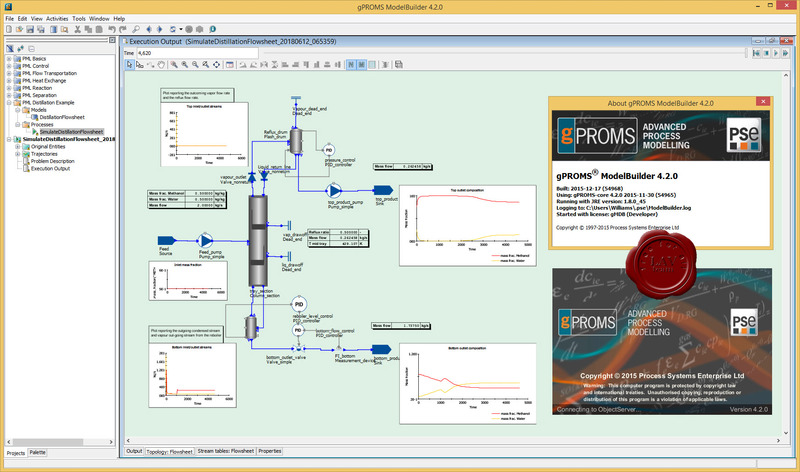 gPROMS ProcessBuilder is a next-generation Advanced Process Modelling environment for optimising the design and operation of process plants. 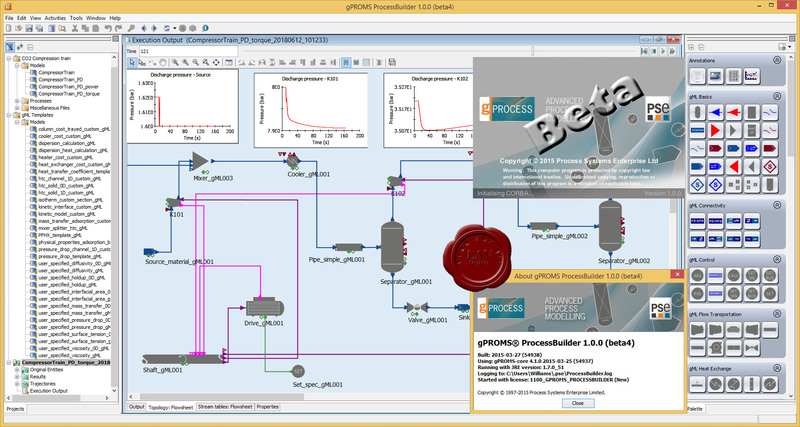 ProcessBuilder combines industry-leading steady-state and dynamic models with all the power of the gPROMS equation-oriented modelling, analysis and optimisation platform in an easy-to-use process flowsheeting environment. It is transforming the way the process industries design and operate by unlocking new value and competitive advantage in ‘already optimised’ processes. gPROMS is a platform for high-fidelity predictive modelling for the process industries. Its main applications are in model-based engineering activities for process and equipment development and design, and optimisation of process operations. gPROMS is applied by major process and technology organisations throughout the world, across many application areas in all process sectors. It is also used for research and teaching at 200 academic institutions worldwide. gPROMS platform is the gPROMS ModelBuilder, the leading custom modelling environment for the process industries. ModelBuilder's process modelling, process simulation and optimisation capabilities are used to generate high-accuracy predictive information for decision support in product and process innovation, design and operation. 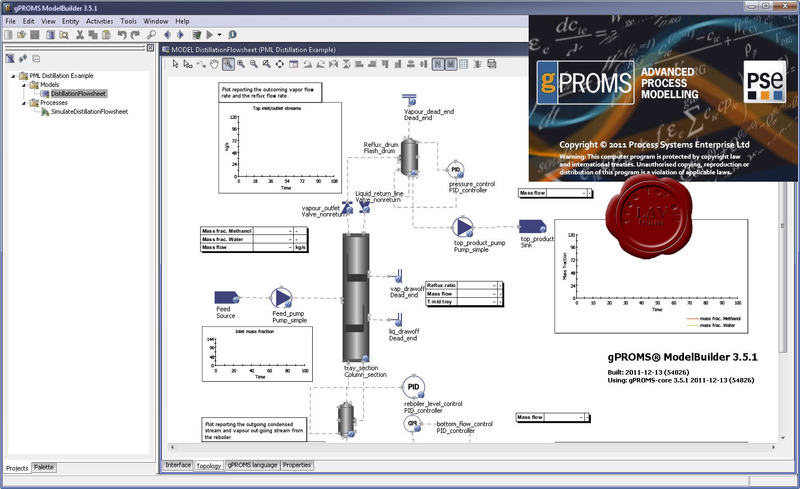 gPROMS is a platform for high-fidelity predictive modelling for the process industries. Its main applications are in model-based engineering activities for process and equipment development and design, and optimisation of process operations. gPROMS is applied by major process and technology organisations throughout the world, across many application areas in all process sectors. It is also used for research and teaching at 200 academic institutions worldwide. gPROMS platform is the gPROMS ModelBuilder, the leading custom modelling environment for the process industries. 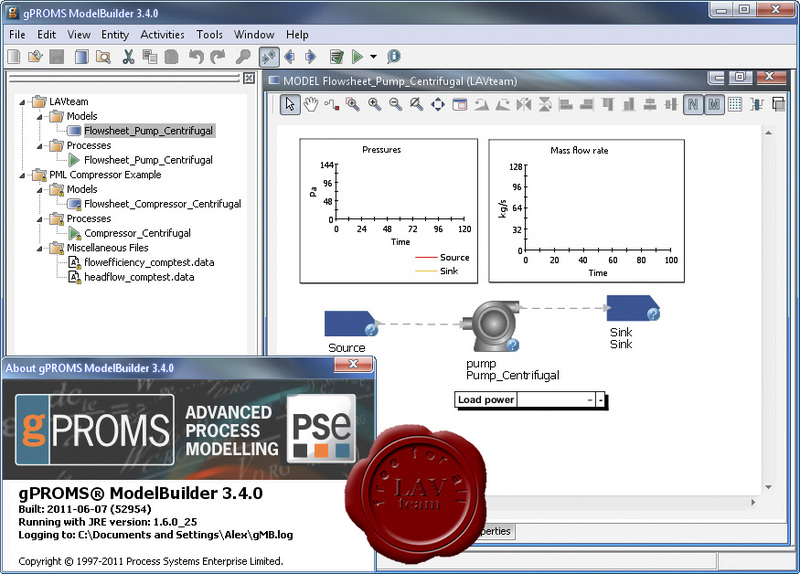 ModelBuilder's process modelling, process simulation and optimisation capabilities are used to generate high-accuracy predictive information for decision support in product and process innovation, design and operation.